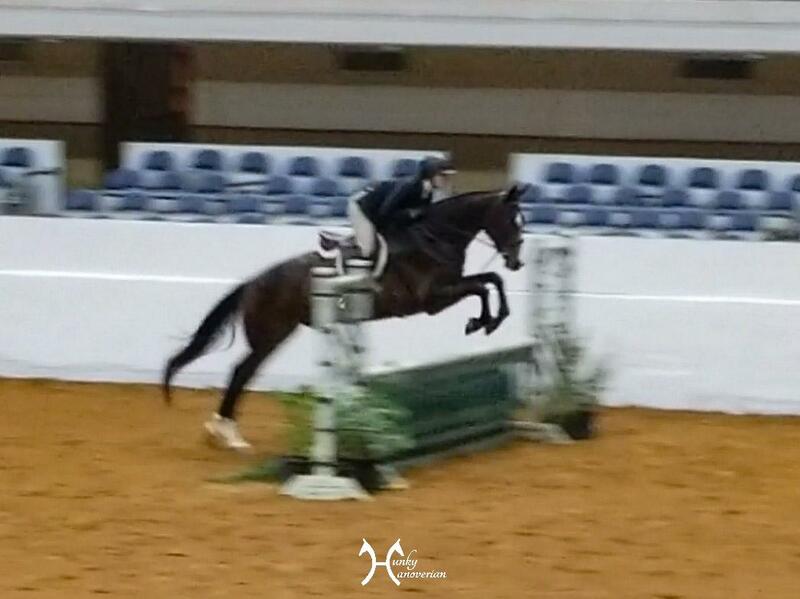 I’m back again today to report on how Rio went in the 3 ft green division during the Ft. Worth Hunter Jumper show! First though, I want to start with a little bit of back story for those new to the blog. I’ve had Rio for almost 2 years now. He was 5 when I got him and had never jumped (except maybe the occasional cavaletti, as he was purchased from a dressage barn). He was lightly started due to his very large size and the fact that he was still growing. He spent 8 of the 23 months I’ve owned him on some type of medical rest for various mostly minor issues (broken splint bone requiring surgery, spider/snake bite to the leg that cause a gianormous, necrotic, gaping hole… I could go on). So, in short, he has been in actual training for 15 months, and sometimes only a month or 2 at a time before being sidelined again by an injury. He has had 15 months to learn everything from leads, to lead changes, to what to do with all 4 legs while flinging his giant body over obstacles in his path. I could not be MORE PROUD of my boy!!! I bought him figuring that if he didn’t have any talent for jumping I could always return to my dressage roots. I am happy to report that that won’t be happening though, as Rio has flourished as a hunter and is going to be quite the contender with a bit more time. 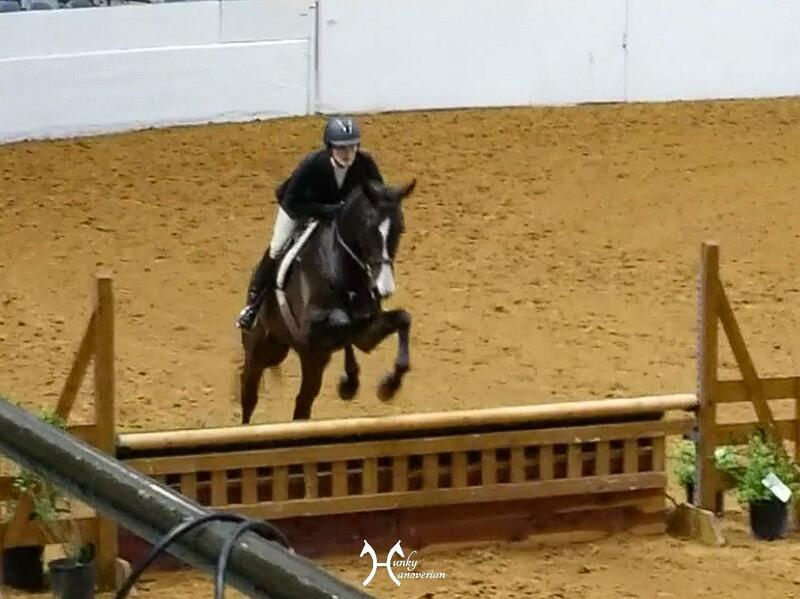 This was his 2nd ever A show, with only 2 schooling shows prior to that. We totally skipped doing the Baby Greens or any of the other lower divisions designed to give horses miles and confidence. Being a working adult ammy, I don’t really have to the funds to go to show after show after show, investing in the miles and experience it usually takes to develop on a seasoned hunter. That being said, what he lacks in experience he makes up for with an incredible brain. He went into that giant and scary Coliseum on the first day of the show, with my trainer Julie in the irons, and totally blew me away!!! Unfortunately, I couldn’t be there in person, but my incredible barnmate Norm took video for me (THANK YOU AGAIN!). I was so incredibly pleased when I saw the videos. 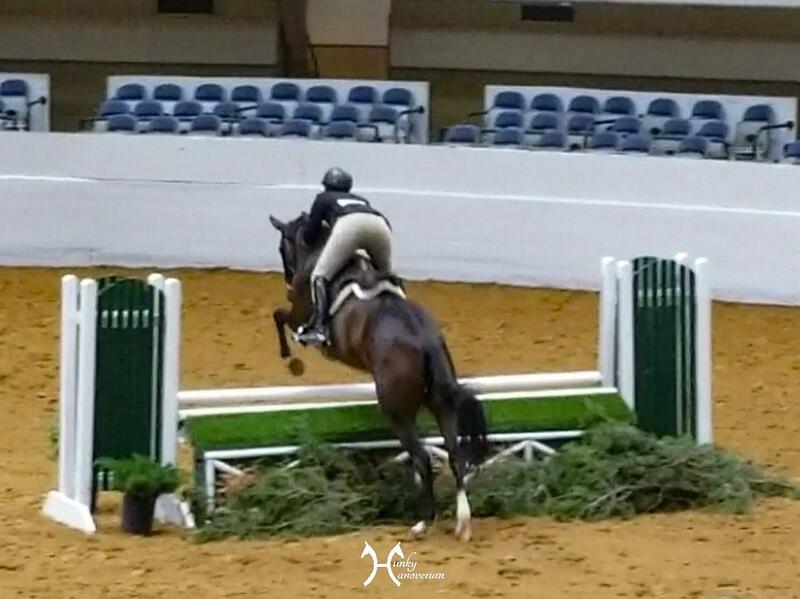 Rio and Julie pulled it all together and put in some truly lovely rounds. The dynamic duo pulled a 5th in the first round, out of a very competitive field of 16 horses!!! I could not be more thrilled by how wonderful they did. The following day resulted in a bit of his greeness showing through, but that doesn’t take away from my excitement. He found one of the jumps pretty scary (as did several other horses in the class), and struggled a bit with lead changes and canter adjustability in some areas. 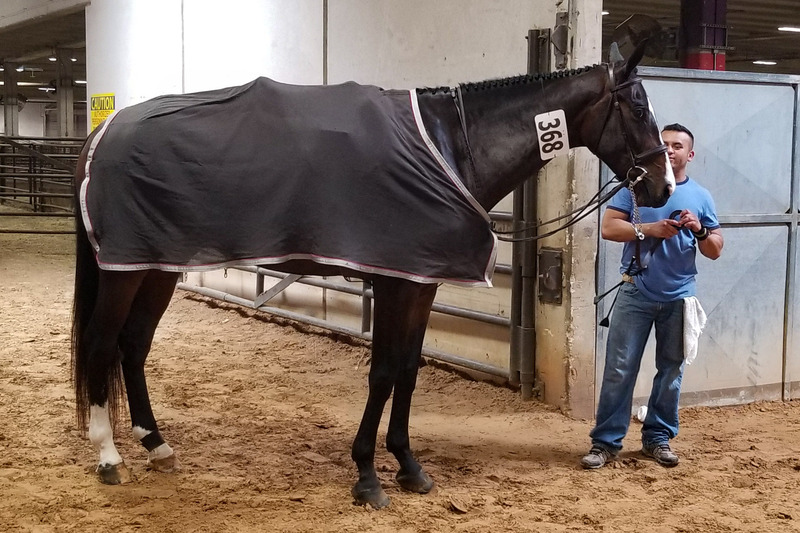 I know that it will just take a little more conditioning to build up his endurance and the proper muscles to carry a quality canter and jump throughout the full week, and more miles for Rio to understand the horse show mentality and be able to stay focused for multiple days in a row. Ft. Worth Southwest Classic 2 5/23/18 from Kelly Wilson on Vimeo. Ft. Worth Southwest Classic 3 5/23/18 from Kelly Wilson on Vimeo. Rio & Julie, 3′ greens, 5/24/18 from Kelly Wilson on Vimeo. All video and pictures in this post are with one of my trainers, Julie Benton, in the irons. I cannot thank her enough for her fabulous riding! Yay Rio! He just looks so genuine out there, trying his best. Thank you! I absolutely agree, although he doesn’t always know the right answers right now, he is certainly trying!! He looks great! A little green in some spots, but what a great glimpse of how special he’s going to be with more experience! 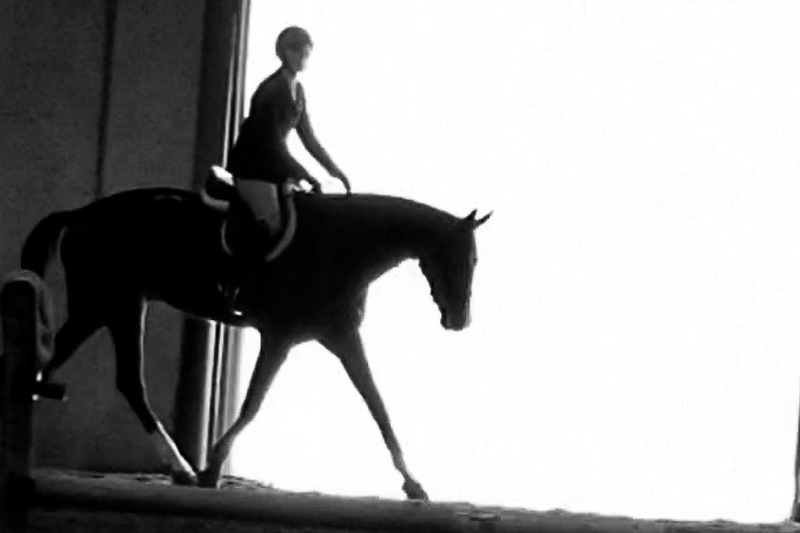 And his canter has come sooo far!! Thank you!!! Hasn’t it?? I have loved seeing his canter transform in the last few months as he has gotten stronger! he looks amazing. Wow. You must be so proud watching these videos (Or in person did you make it for the 2nd day)?? How awesome. Hahahaha! Yes, He did a great job “hiding” his moose side at the show! I am SUCH a proud momma!!! I didn’t realize all the bumps in your road together in the beginning (I’m a fairly new reader). I’ve had a similar past with my young horse so I totally feel the pain there. But the wait has been worth it, he’s really figuring things out. From what I’ve read so far, the barn switch was a good one for you guys. Rio looks amazing! He really can pretty much just walk down those lines. Look at him go! What a good boy. He makes it look so effortless. Rio looks lovely! You have done a great job. I know it’s not easy to bring one along while working (and keeping up with everything else), but he looks fantastic. I adore his kind expression! He certainly walks the lines. He’s becoming a very elegant moose!